Peter finishes our series in Nehemiah, preaching from Nehemiah 13. Continuing our series in Nehemiah, Peter preaches from Nehemiah 9 & 10. Continuing our series in Nehemiah, Peter Lawther preaches from Nehemiah 8. Continuing our series in Nehemiah, Peter preaches from Nehemiah 7. Peter Lawther continues our series in Nehemiah, preaching from Nehemiah 4. Peter Lawther continues our series in Nehemiah, preaching from Nehemiah 3. Peter Lawther continues our series in Nehemiah. 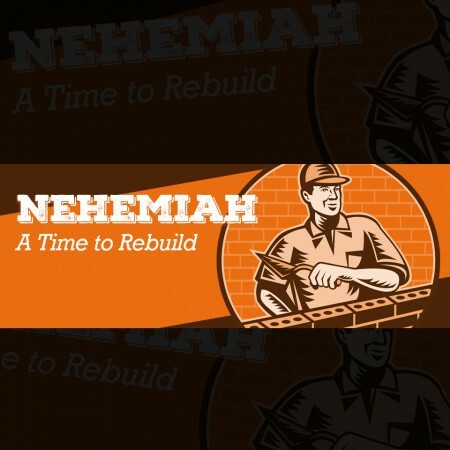 Pastor Peter Lawther begins a new series in the book of Nehemiah.